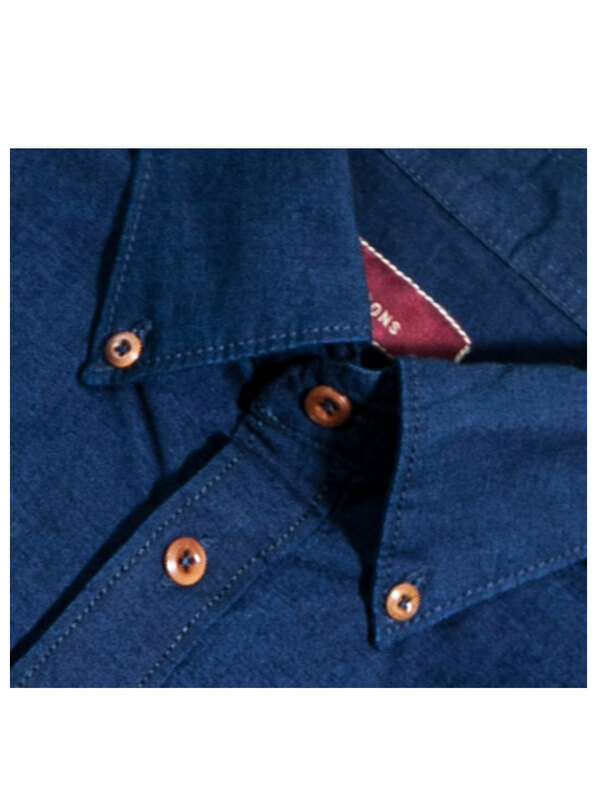 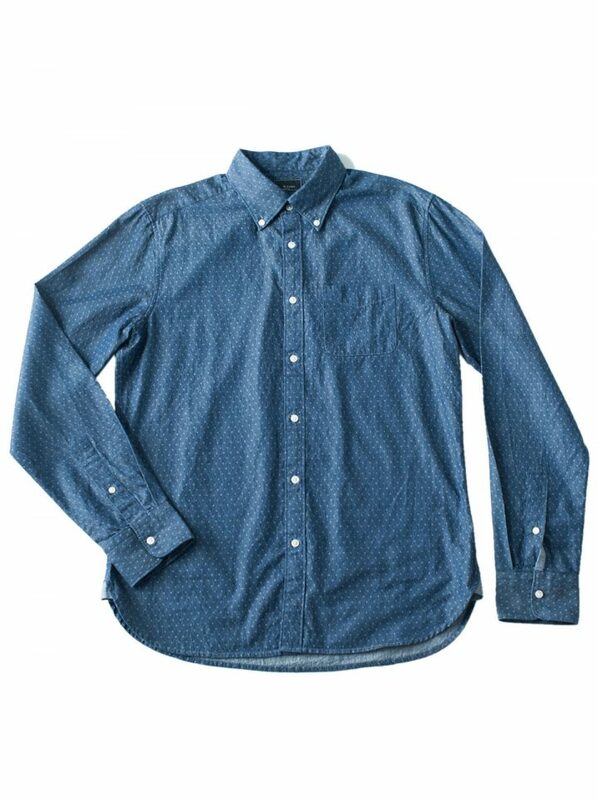 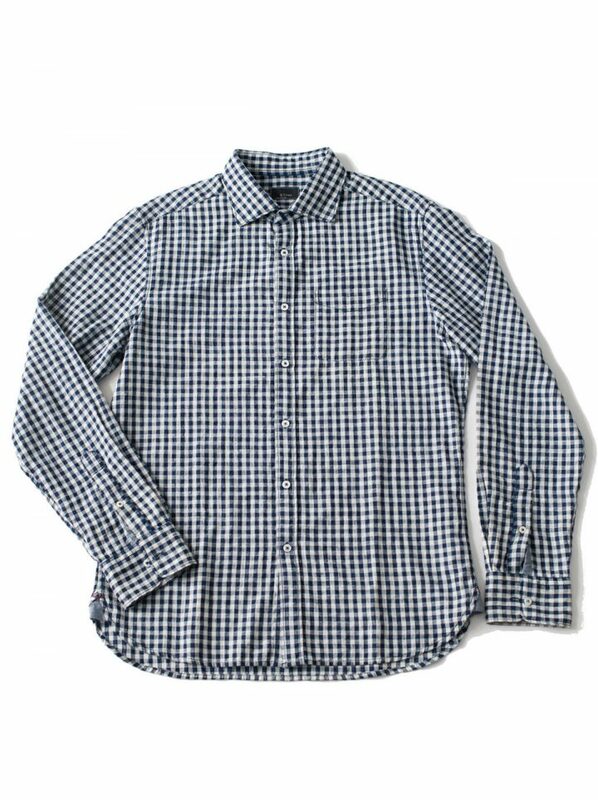 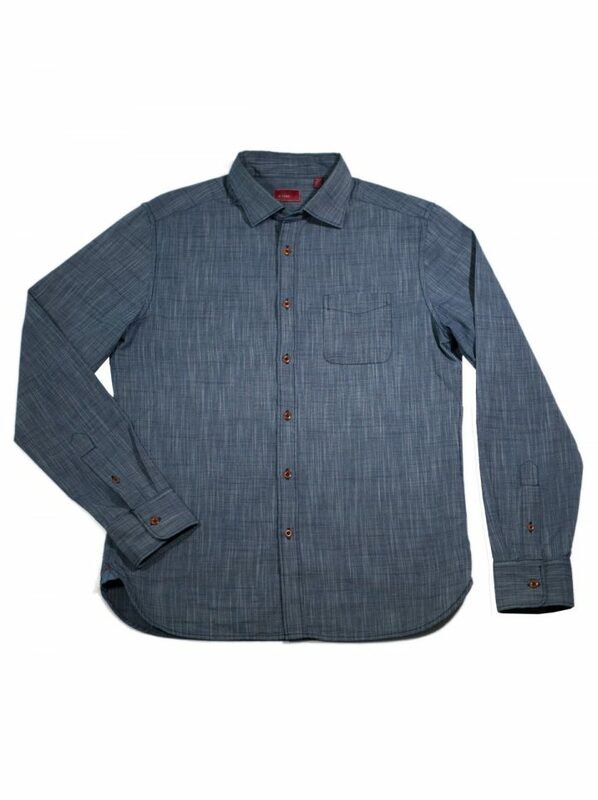 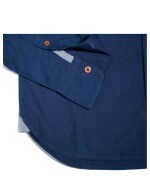 This Indigo Solid shirt is an update on traditional denim shirts. This is yarn dyed fabric is lightly washed to maintain the rich indigo character and age slowly with wear. 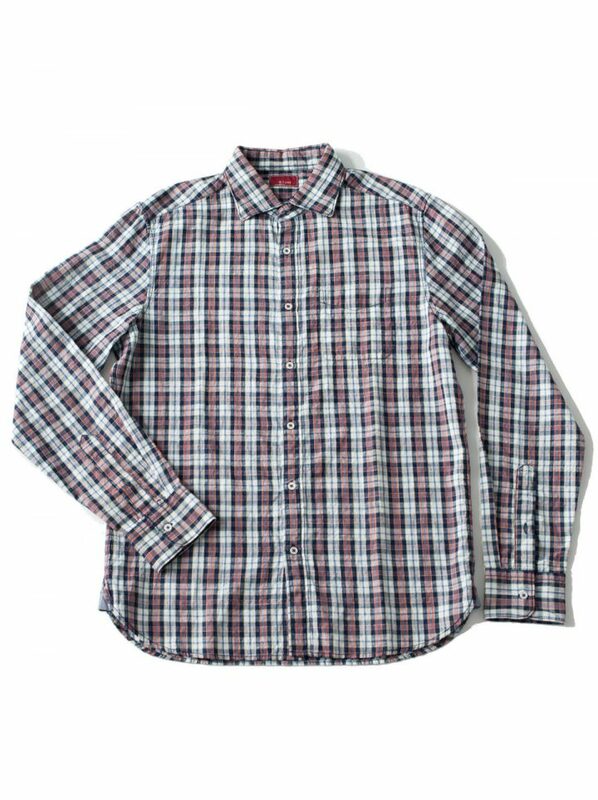 SKU: 11502-4004. Category: YD Indigo.